At Parkland Pacific Dental, we provide all of our dentistry in a friendly and comforting environment. We listen to your needs and strive to provide the highest quality of individualized care. One visit Cerec Crowns are strong, tooth-colored, metal free crowns that can be done in only one visit with no goopy impression material needed. Your tooth is scanned with a digital scanner, and the crown is computer designed and milled in our office. No impressions to gag you! No temporary crowns to break or fall off! Implants- the replacement of a lost tooth with a long-lasting single or multiple tooth replacements that look and function like real teeth. 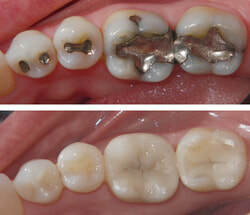 Implants can also be used to stabilize a denture. Implants placed and restored in office. Comprehensive exams- our exams address your total dental health, but also focus on your concerns. We provide treatment and sedation options, educate about any concerns, and discuss prevention strategies. Insurance, costs, and financing options are discussed in an honest and transparent way. No hidden fees. 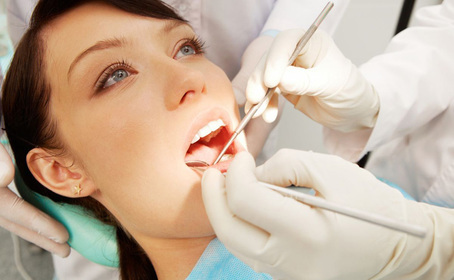 Root canals- we can often save painful or infected teeth with root canals, most of which are done in-office.